Running on Pixie Dust: Happy 44th Birthday, Magic Kingdom! Happy 44th Birthday, Magic Kingdom! 4. Take time to read the windows on Main Street U.S.A.
6. Make your little princess a real princess at the Bibbidi Bobbidi Boutique. . .
7. And give kids the chance to become a pirate at The Pirate's League. 8. Dine with the Beast inside his castle at Be Our Guest restaurant. 12. Will you have what it takes to remove the Sword in the Stone? 13. Find Cinderella Wishing Well on the path between the castle and Tomorrowland. 14. Try breakfast with your favorite princesses inside Cinderella Castle. 15. Don't miss your chance to meet Anna and Elsa at Princess Fairytale Hall. 16. Take a spin on the Jungle Cruise - you may even get to be the Skipper! 17. Conquer the mountains - Space Mountain, Big Thunder Mountain, and Splash Mountain. 18. Ride around the park on the Walt Disney World Railroad. 19. 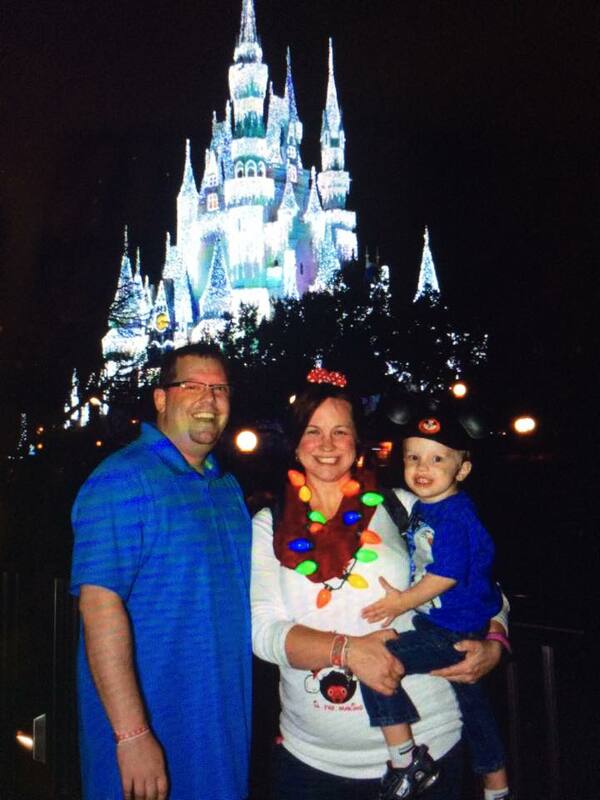 Get your family picture taken in front of Cinderella Castle. 20. Become a part of the story at Enchanted Tales with Belle. 21. Have an ice cream at The Plaza Restaurant. 22. 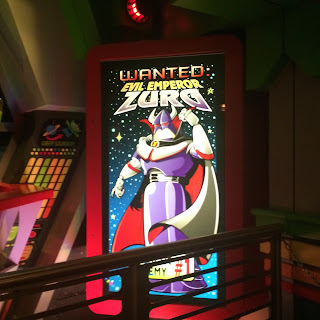 Battle Zurg in Buzz Lightyear's Space Ranger Spin. 23. Buy a pair of Mickey Mouse ears. 24. Take in the nighttime spectacle of the Main Street Electrical Parade. 26. Visit Tom Sawyer Island. 27. Check out the 999 haunts of the Haunted Mansion - I've heard there's always room for one more. . .
28. Listen to a performance by The Dapper Dans on Main Street U.S.A.
29. Join Alice and friends for a spin on the Mad Tea Party ride. 30. Watch the moving tribute to America and our military veteran's during the Flag Retreat. 31. Hum along to Zip-a-dee-doo-dah on Splash Mountain with the Brer Rabbit and his friends. 33. See Walt's vision of the future on the Carousel of Progress in Tomorrowland. 34. Watch good battle evil at the Dream Along with Mickey stage show. 35. Participate in pin trading with Disney cast members. 36. Take a tour to learn backstage secrets of the Walt Disney World Resort. 37. Get "spit" on by one of the camels outside of The Magic Carpets of Aladdin. 38. Cross swords with Jack Sparrow at Captain Jack Sparrow's Pirate Tutorial. 39. Get to the park at rope drop and see the Magic Kingdom Welcome Show. 40. Attend a special event like Mickey's Not So Scary Halloween Party or Mickey's Very Merry Christmas Party. 41. See the tiki birds at The Enchanted Tiki Room. 42. Visit the mines with 7 of your closest friends on the Seven Dwarfs Mine Train. 43. Fly to Neverland on Peter Pan's Flight. 44. Get the theme song from It's a Small World stuck in your head for the rest of the day! And that's just the beginning! 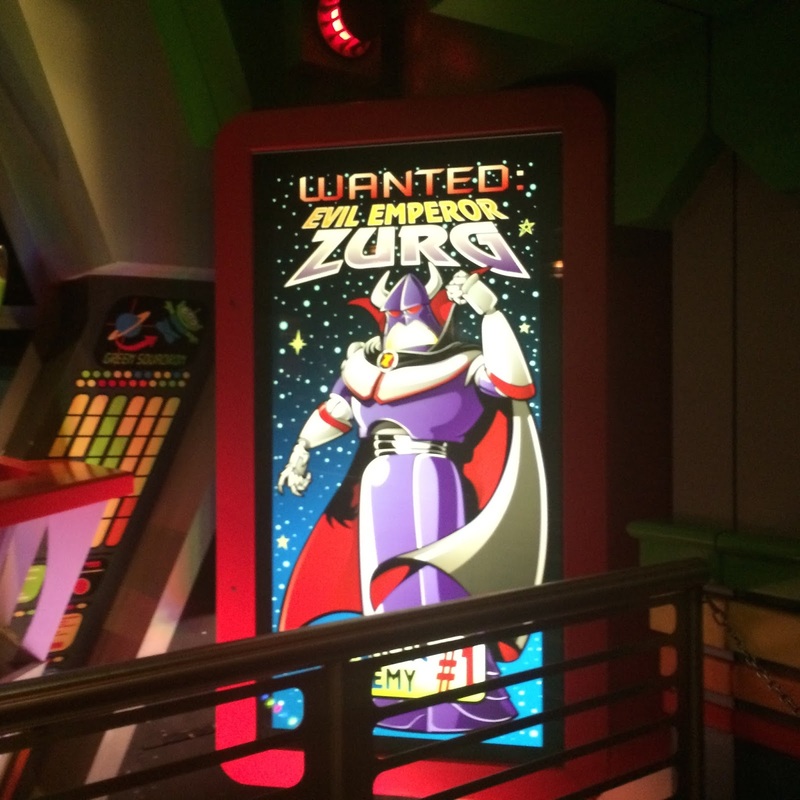 There's so much to see and do at Magic Kingdom! Here's to many more birthdays, or as Buzz would say birthdays "to infinity and beyond!" 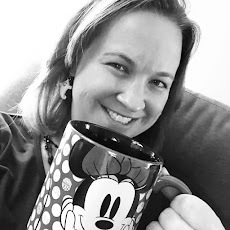 I am happy to have a look at this 44th Birthday celebration post. I am sure that you all had a brilliant time over there. My mom hosted her 40th birthday party at one of the Chicago venues and she did all of the planning work on her own. She did just fantastic work with the tea party and gave us a day filled with so much humor and enjoyable moments.